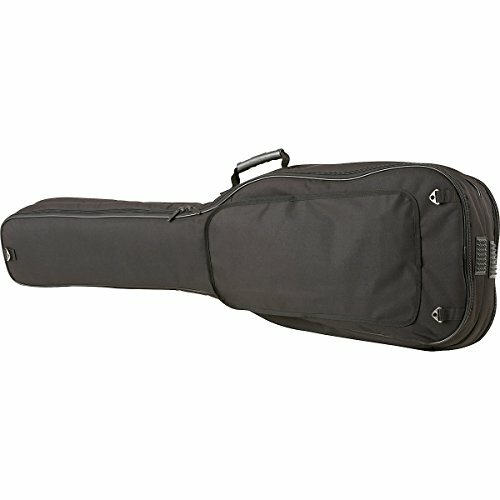 View More In Bass Guitar Bags & Cases. 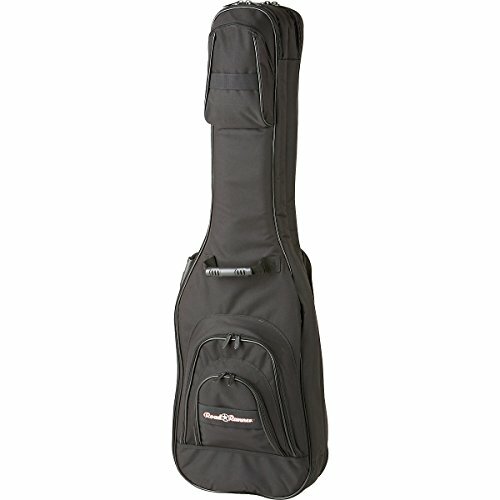 The Road Runner Double Bass Gig Bag transports your favorite bass and backup simply and safely. 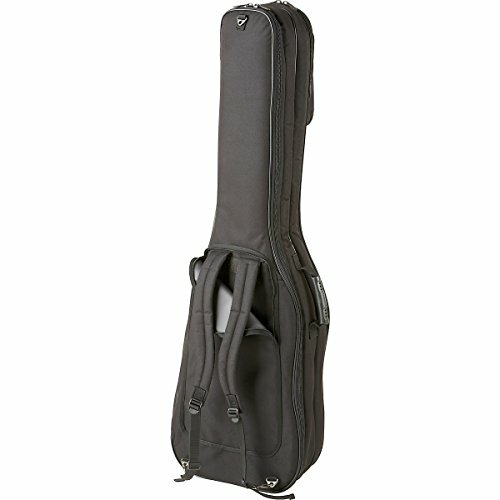 This gig bag has a super tough, ballistic-quality exterior. 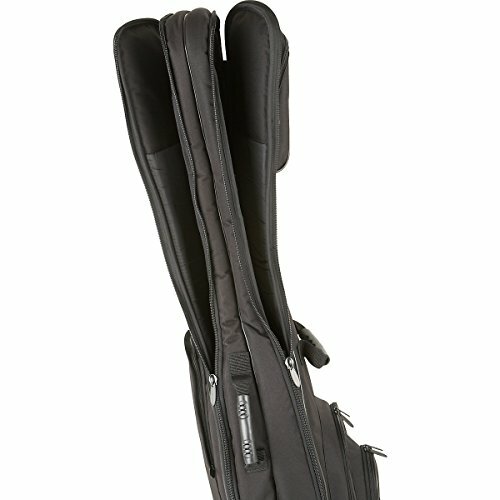 The double bass gig bag's thick foam interior has reinforced headstock and bridge areas with enough padding to protect both basses from the outside and from each other. There's plenty of room for your accessories. 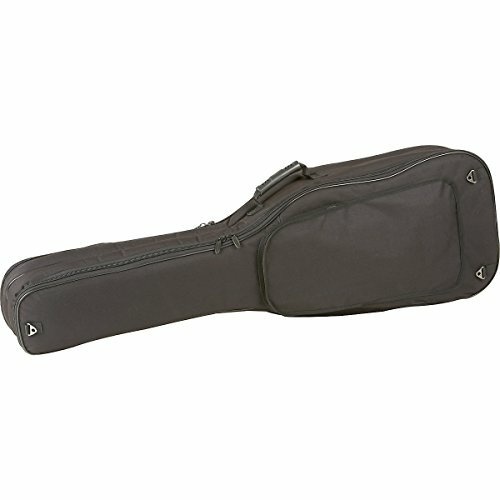 The Road Runner Double Bass Gig Bag has a roomy front pocket, a deep headstock pocket, and an additional pouch. This Road Runner gig bag also features padded backpack-style shoulder straps and 2 rubber handles with contoured gripone on the side, one on the frontto give you different handling options depending on your surroundings. If you have any questions about this product by RoadRunner, contact us by completing and submitting the form below. If you are looking for a specif part number, please include it with your message.